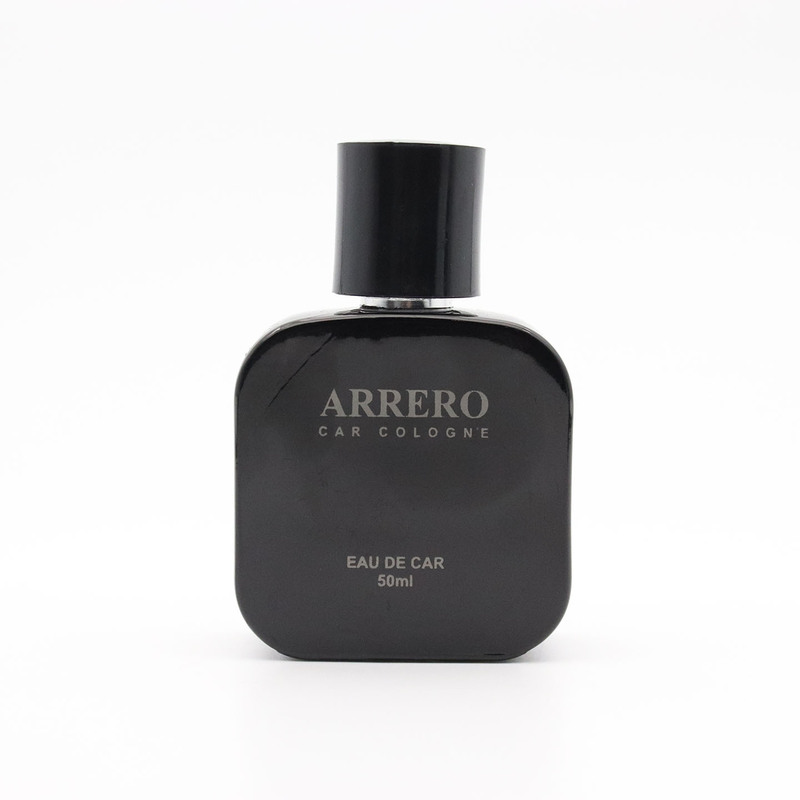 Arrero Carwash Prive Pty Ltd manufactures and supplies Arrero Branded Car Colognes and Arrero Premium Car Perfume cc manufactures Corporate custom manufactured/branded luxury car fragrances, gift boxes and promotional items to the automotive and corporate gifting industry. 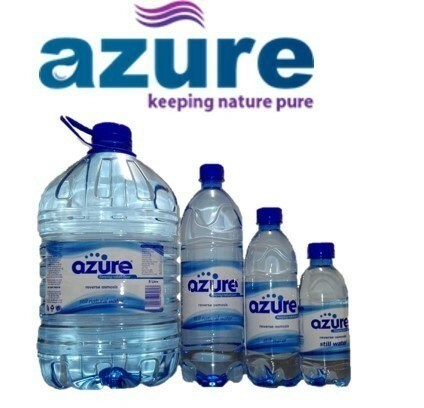 These can be tailor-made to suit any individual/company needs in terms of using their own brand instead of Arrero. 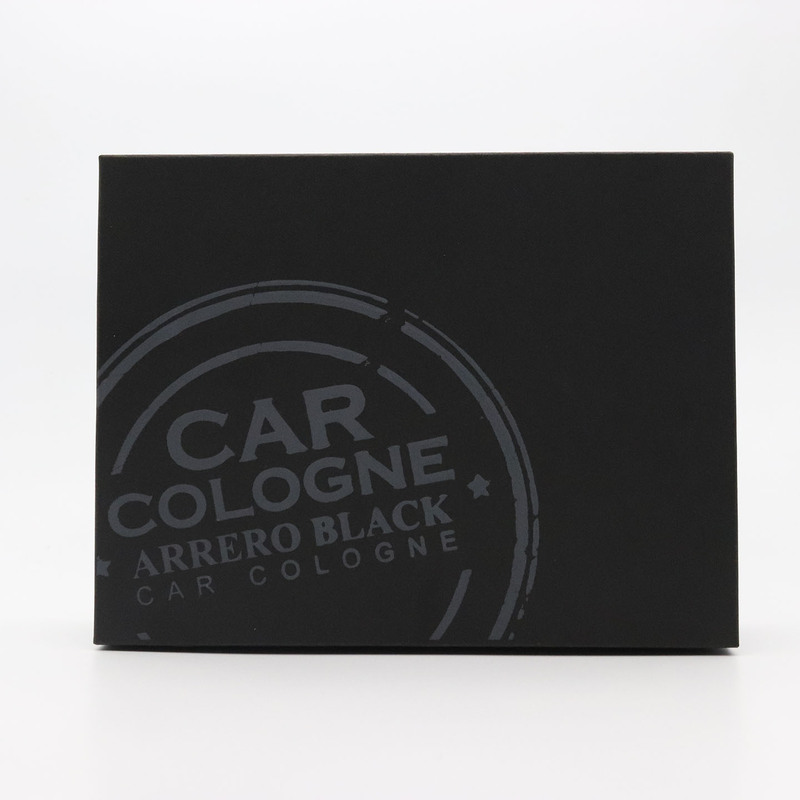 These fragrances have been formulated and tested by a large reputable laboratory here in South Africa.